Simi Valley | Screen Door and Window Screen Repair and Replacement Simi Valley, Thousand Oaks and Surrounding Areas. 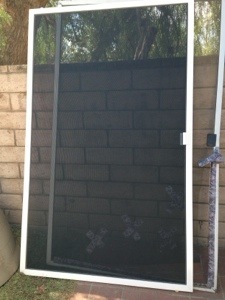 Today we replaced another French style swinging screen door in Simi Valley. 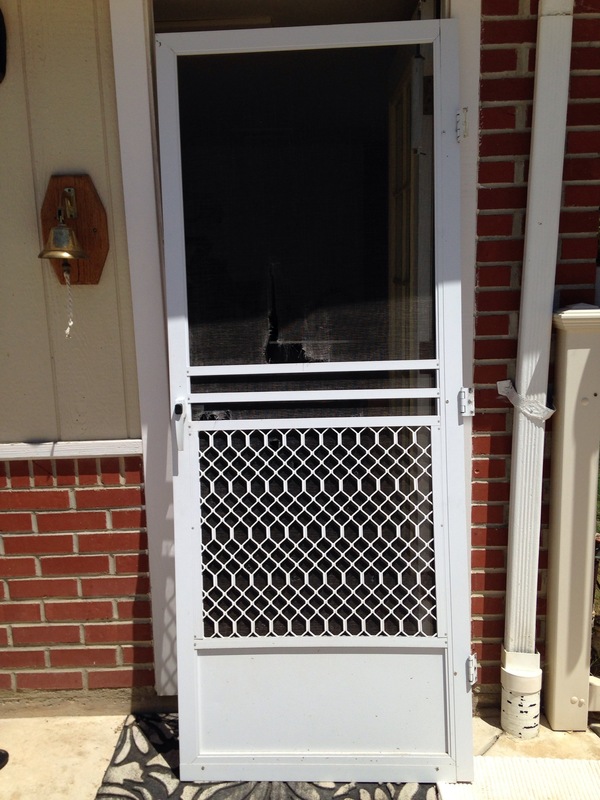 The client called us because their front screen door had enough and they wanted it gone! 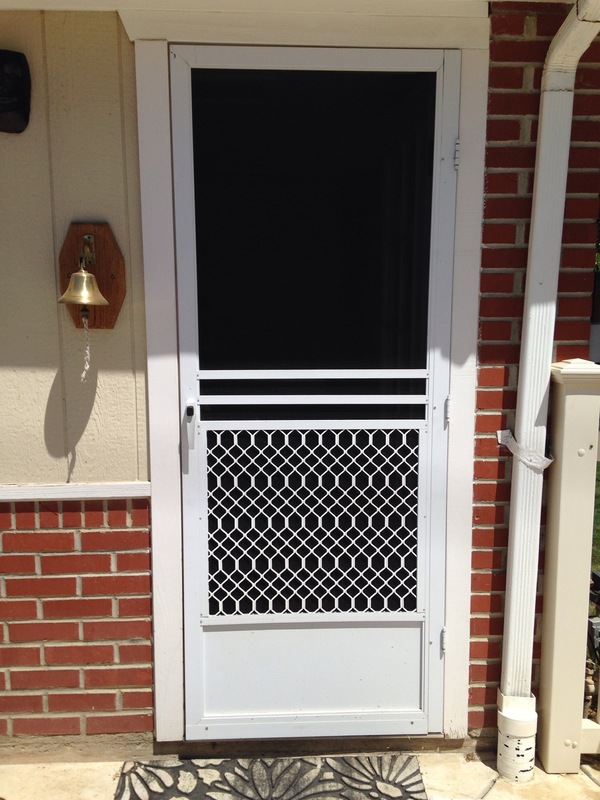 Econo screens mobile screen door repair and replacement solutions and services is licensed and specialized in ONLY screen work. 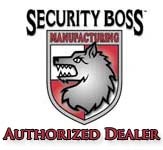 Our family owned company has been servicing satisfied customers since “1993”. We are pros in this field. 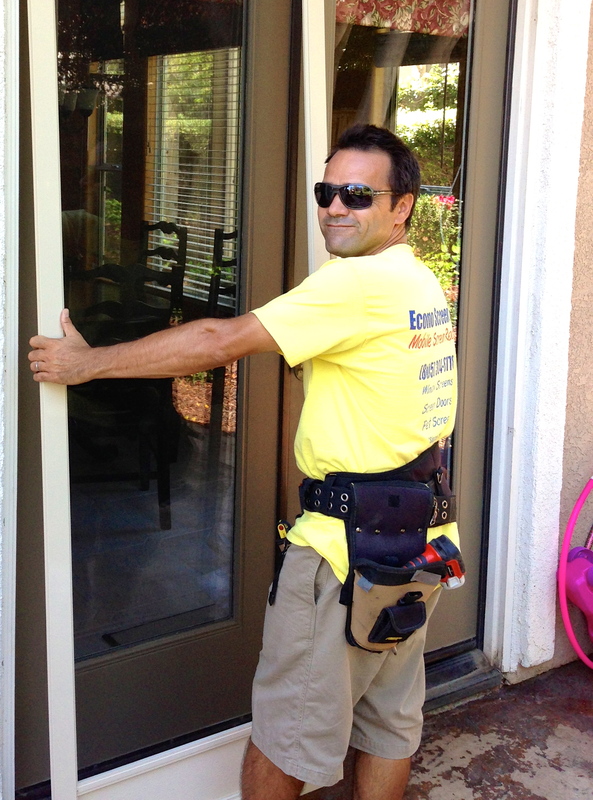 If you are frustrated with your screen door in Simi Valley ,please don’t hesitate to give us a call for your free estimate and screen evaluation. We can tell you your options on the and give you a price in writing on the spot! 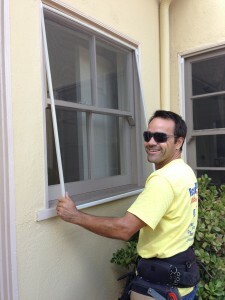 Our mobile number is (805) 304-6778. 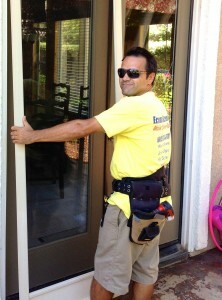 Its getting close to that time of the year to start fixing those screen doors for all you in Simi Valley. 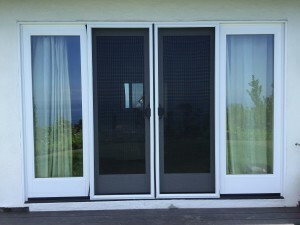 Are your screen doors not sliding properly? 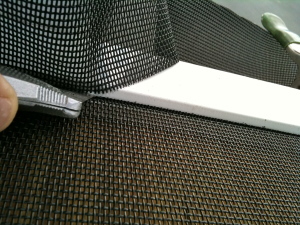 Do you have holes in your screen doors? Do you even have a sliding screen door to start with? We can help! 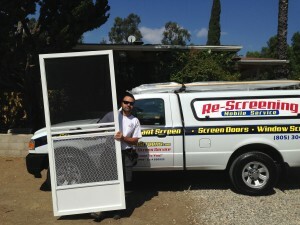 Econo Screens professional complete screen service is here to make your life easier. 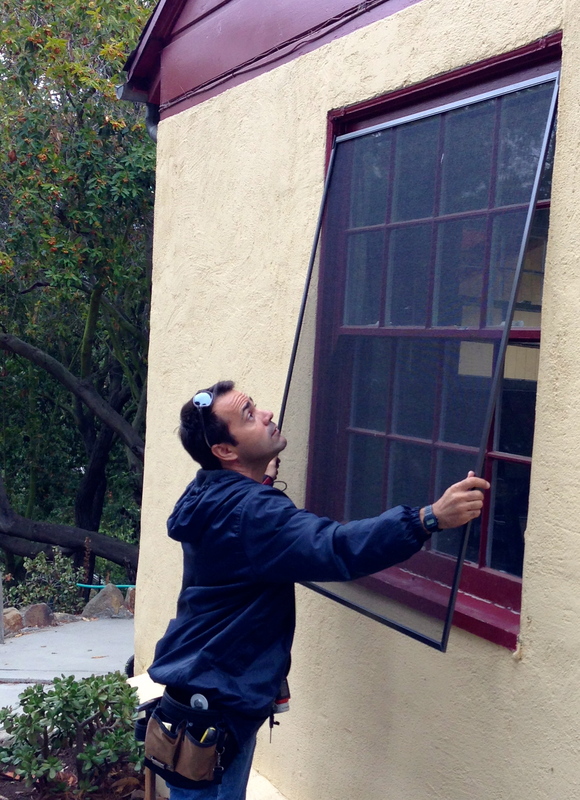 Simi Valley screens can be easily repaired at your place without ever leaving the comfort of your home. Econo Screens is a mobile screen repair service that specializes in window and screen door repairs. 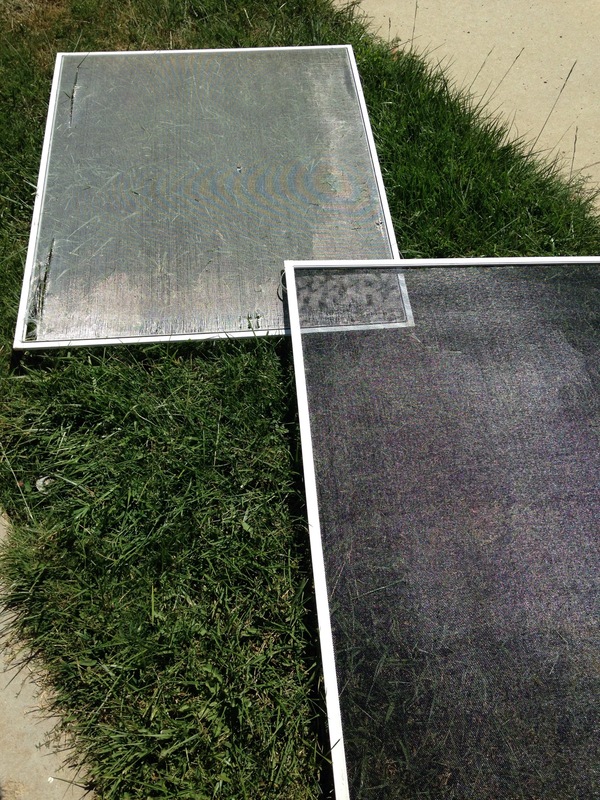 You can see when window screens had enough clearly in this picture.